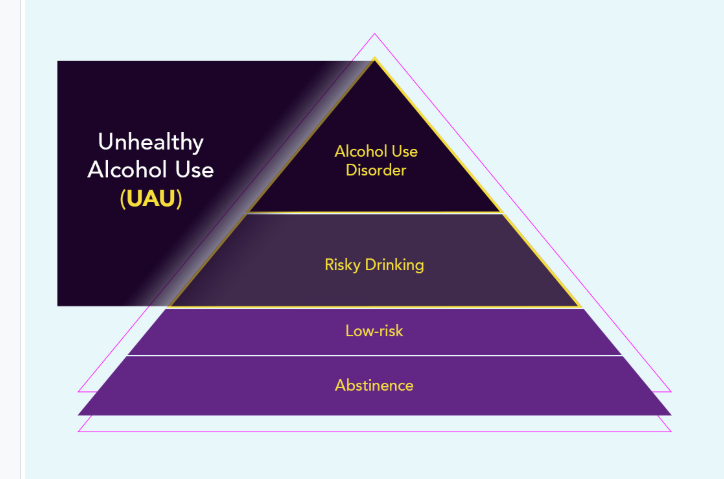 5 Pearls of Unhealthy Alcohol Use [Link is to the show notes and podcast]. 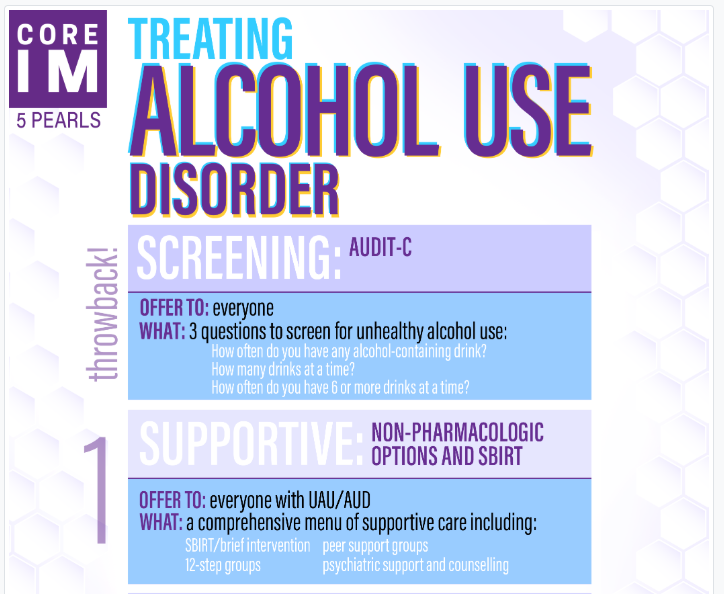 5 Pearls on Treatment of Alcohol Use Disorder [Link is to the show notes and podcast]. Posted: November 7, 2018 from CoreIM. Quiz yourself on the 5 Pearls we will be covering! This entry was posted in CoreIM. Bookmark the permalink.